An eight-page pull-out for a pantomime programme, packed with panto puzzles and games. Downloadable from the Internet as a .pdf file (2.9 MB), ready to be printed and sold at your show. An eight-page pull-out for a pantomime programme, packed with panto puzzles and games. 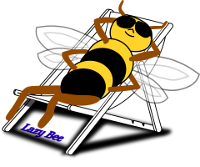 Downloadable from the Internet as a .pdf file (2.8 MB), ready to be printed and sold at your show. 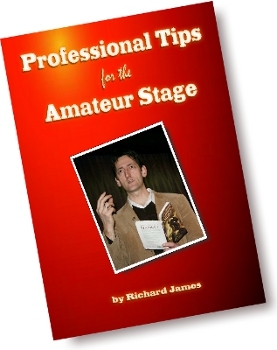 eBook 'Professional Tips for the Amateur Stage' by Richard James, available for download in ePub and PDF formats. 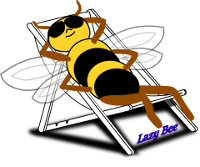 Price: £2.00 Buy it here! 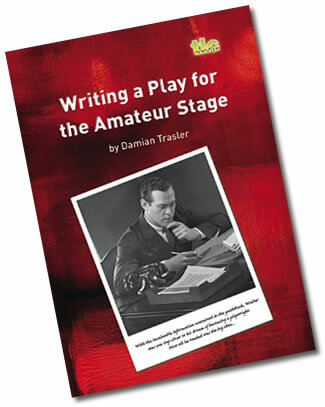 eBook 'Writing a Play for the Amateur Stage' by Damian Trasler, available for download as a 48-page pdf file.